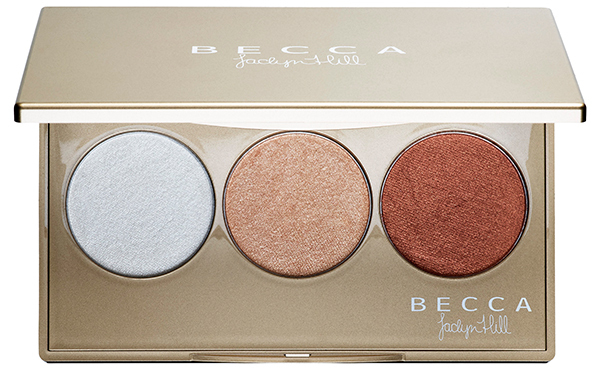 Becca Champagne Glow Palette for Holiday 2015 | Top Beauty Blog in the Philippines covering Makeup Reviews, Swatches, Skincare and More! This palette is inspired by the festive holiday season. The shimmering shades are designed to enhance your natural beauty and allow your features to glow. Simply sweep the luxuriously creamy luminizing powders across the face or apply to targeted areas including cheekbones, browbones, and bridge of the nose to see how beautifully they catch the light. What a gorgeous palette. Love those shades. Troppo bella, mi piace moltissimo! Beautiful sparkly colors for the holidays! I love the dark colors. I already adore this pallette! Beccas highlighters are the best!